The King Center and AEG Presents THE ALAN PARSONS LIVE PROJECT on Saturday, February 16, 8 PM. The Alan Parsons Project was a progressive rock music entity comprised of engineer/ producer Alan Parsons and songwriter, musician and manager Eric Woolfson. They released 10 concept albums between 1976 – 1987 and have sold over 50 million albums world-wide. Alan Parsons was an assistant engineer at the famed Abbey Road Studios working on projects such as The Beatles’ Abbey Road and Let It Be. He quickly became one of the most sought-after names in the recording industry for his engineering work on Pink Floyd’s The Dark Side of the Moon, the successful Year Of The Cat album with Al Stewart, and two albums with American prog rock band Ambrosia to name a few. 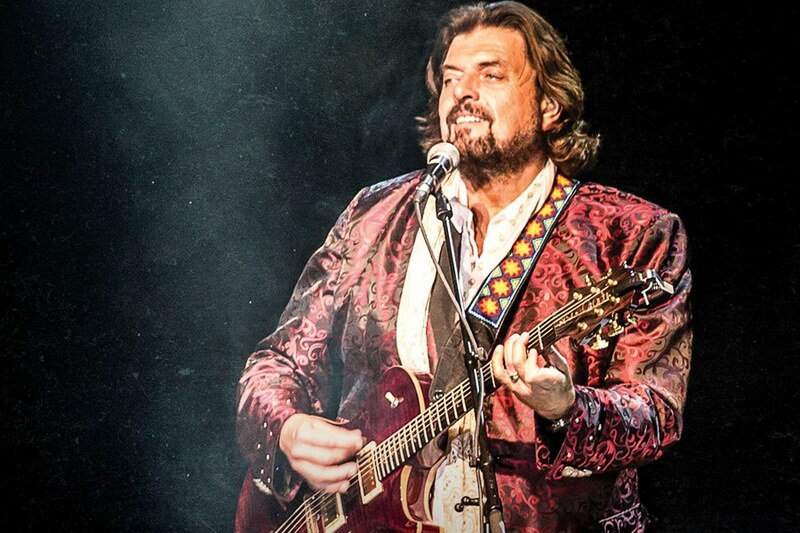 Since Eric’s passing, Alan Parsons now performs with a band of musicians and plays largely Alan Parsons Project material. The current live band consists of Alan on acoustic guitar, keyboards and vocals, P.J. Olsson on vocals, Tom Brooks on keyboards, Guy Erez on bass, Jeff Kollman on guitar and vocals, Danny Thompson on Drums, Todd Cooper on sax, percussion and vocals, and Dan Tracey on guitar and vocals. Artists subject to change.